Marination is one of the best ways to flavor meat before cooking it. In addition to being easy, it is an effective way to tenderize tougher cuts. The typical marinade consists mostly of an acidic ingredient like vinegar or citrus juice, along with a little oil and some spices. Marination is effective for all types of meat and for tofu as well as for some vegetables. 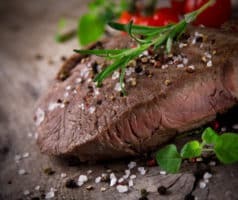 When … [Read more...] about What Makes The Best Marinating Container? 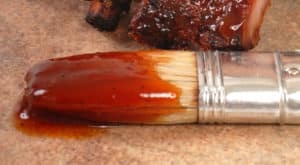 Barbecue sauce is a great complement to most styles of barbecue and is an essential element in some of them. You can use it as a marinade, to baste your barbecue or as a condiment. In some cases, it can be used for all three purposes. 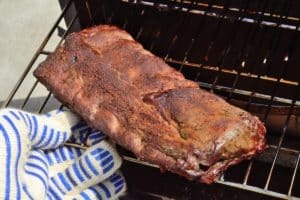 If you barbecue regularly and enjoy the sticky and sweet style of grilled or smoked meat, it makes sense to keep some pre-made sauce on hand. 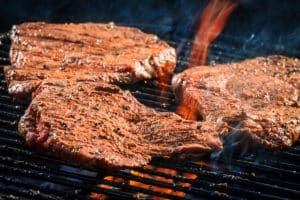 If … [Read more...] about What’s A Good Barbecue Sauce Substitute?